THE HUNGRY Horse pub in Longbridge will be serving a new Parma Violet flavoured cider to locals this week. The brand new flavour will be exclusively available at the Cambridge and other Greene King pubs. The Parma Violet cider, served in a 330ml bottle, has the flavour many people will remember from their childhoods. 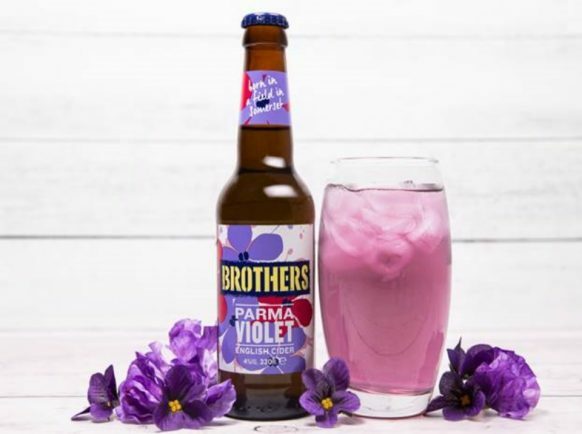 “We’re really excited to launch Brothers Parma Violet Cider exclusively across our pubs, including the Cambridge in Longbridge. Brothers Parma Violet Cider is available now for locals to enjoy at the Cambridge and 1,000 Greene King pubs across the country. The cider is gluten free and suitable for vegans. To find out more about Greene King pubs, go to: www.greeneking.co.uk.